People are excited for Iron Man 3. The trailers look good and it’s almost here. Of course as with any product, merchandise also follows. 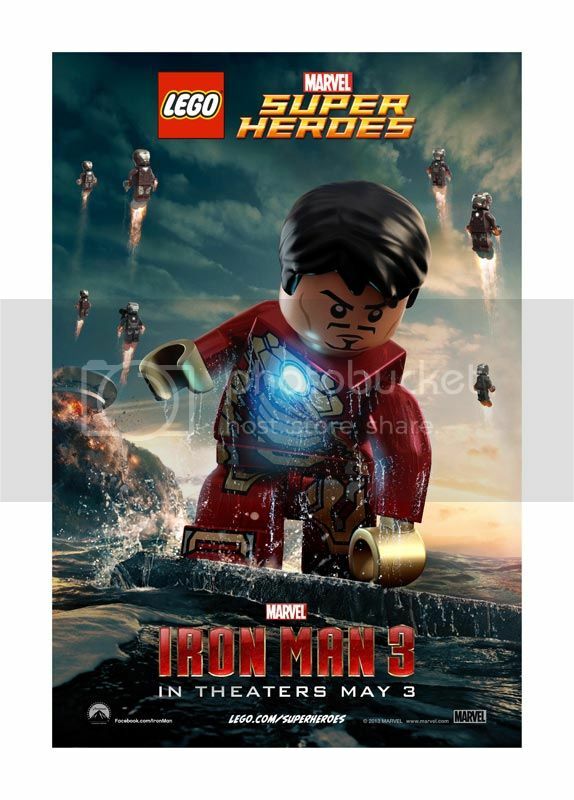 LEGO did a really good job of thinking of how to cross promote both the movie and the toys. I’ve always loved playing with LEGOs as a kid. They have been consistently good where they put their product placement. It’s never intrusive. These ads are a testament to that. 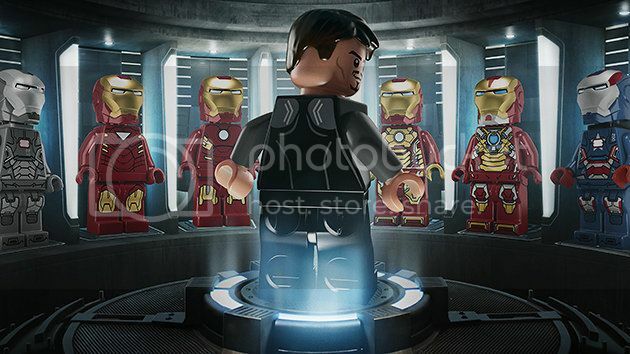 I wouldn’t mind paying to watch the whole movie remade in LEGO form.